Since the start of 2019, there has been a long debate on the new pricing scheme introduced by Trai for the broadcasting sector. 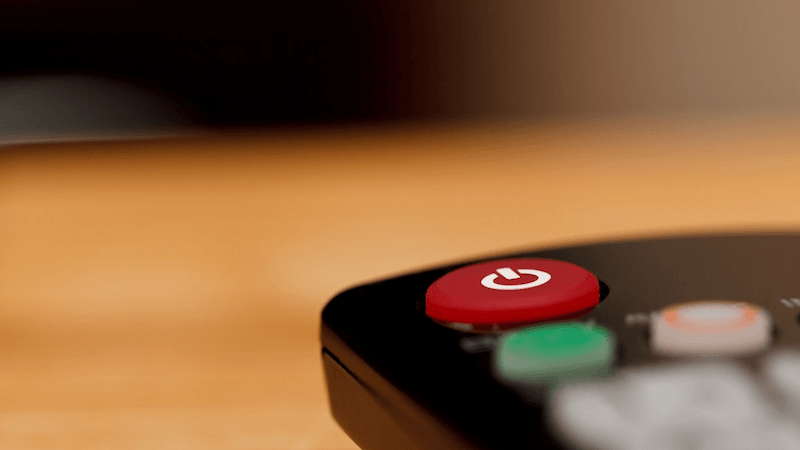 Trai believes that the new framework will allow users to choose what they want to watch, but both Cable TV and DTH subscribers are complaining that their monthly TV bill saw an increase as they’ve to choose the channels individually. A new report by Velocity MR (market research and analysis company) reveals that both the Cable TV and DTH subscribers are ready to migrate to OTT platforms instead of paying monthly TV bill. With the OTT pricing war intensifying in India, it will be extremely tough for DTH players to retain their subscriber base as more than 80% of customers are ready to subscribe to OTT platforms which is not a good thing. As per the study published by Velocity MR, 80% of the people had said that they would either opt for lesser channels or switch to OTT providers like Netflix, Amazon Prime etc. The study also highlighted that the average spend on cable or DTH connections in a month was Rs 350. In the metro cities, the study showed that almost 60% of the subscriptions were from DTH providers and 40% were cable TV. The survey also revealed that the average time users spent watching TV at homes or consuming online video content was pegged at 2 hours. 60% of the subscribers also had a broadband connection at home, and Airtel emerged to be the top broadband provider. Also, 70% of the people admitted to watching Amazon Prime videos at least once a week and Netflix was said to be the platform with the best original content. On demand video services like Netflix, Hotstar, Amazon Prime Video etc.